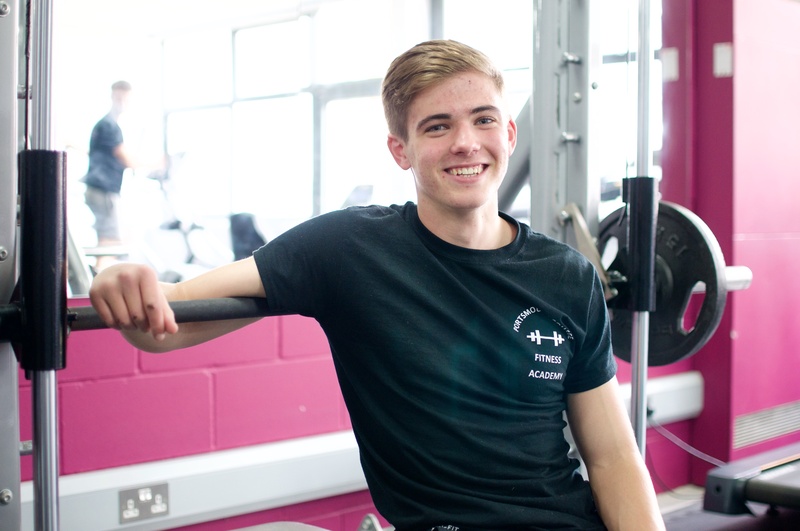 For post-16 students in Portsmouth, the majority of the provision is provided by FE Colleges including Portsmouth, Highbury, Havant and South Downs College (all Good or Outstanding), together with a mix of private training providers offering a range of vocational qualifications and apprenticeships. 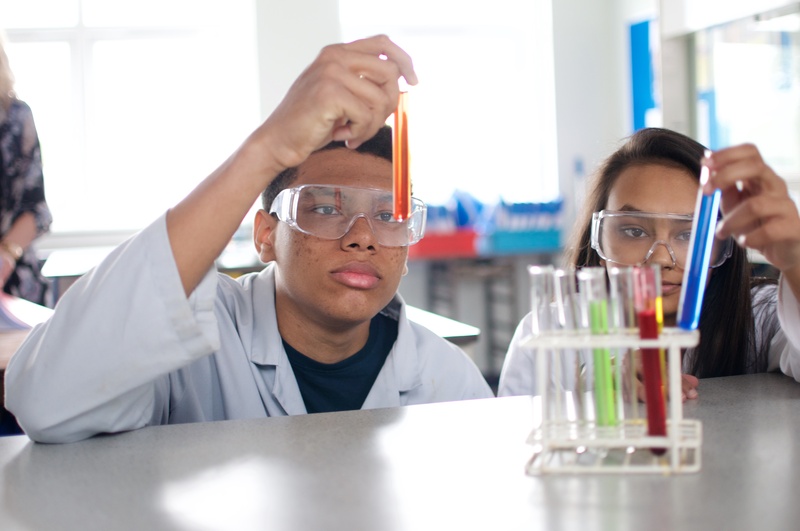 UTC Portsmouth opened in September 2017 offering further opportunities for young people aged 16-18 interested in pursuing a STEM based curriculum. The post-16 sector in Portsmouth is currently facing a number of challenges not least in terms of competition for students, due to the fact that we are in a 16-19 demographic trough and it will be several years before student numbers begin to climb again. There is a strong higher education offer in the travel to learn area. Many young people from Portsmouth choose to study in local universities or colleges offering higher education provision. The higher and degree apprenticeship offer is developing and this is offering further opportunities for young people to progress to higher education through employment. The Post-16 Forum is in place to monitor and deliver a partnerships approach to post-16 participation, progression and achievement. All young people in England are required to continue in education or training until at least their 18th birthday. Local authorities have broad duties to encourage, enable and assist young people to participate in education or training. This includes ensuring there is sufficient suitable education and training provision for all young people aged 16 -19 or aged 19 to 25 and with an Education, Health and Care (EHC) plan. Local authorities are required to collect information about the young people so that those who are not participating can be identified and offered support to re-engage. Tracking also helps to identify where there might be gaps in provision. The data is reported and published nationally. In 2014 Portsmouth City Council implemented a successful 3 year action plan to support participation and reduce the number of young people who are NEET (not in education, employment or training). This work continues and a new Participation Strategy Action plan is being implemented. What is the current picture of young people who are NEET? Activity Survey- where do the young people of Portsmouth go onto after secondary education? Careers guidance and access for education and training providers. Click here to see further information. 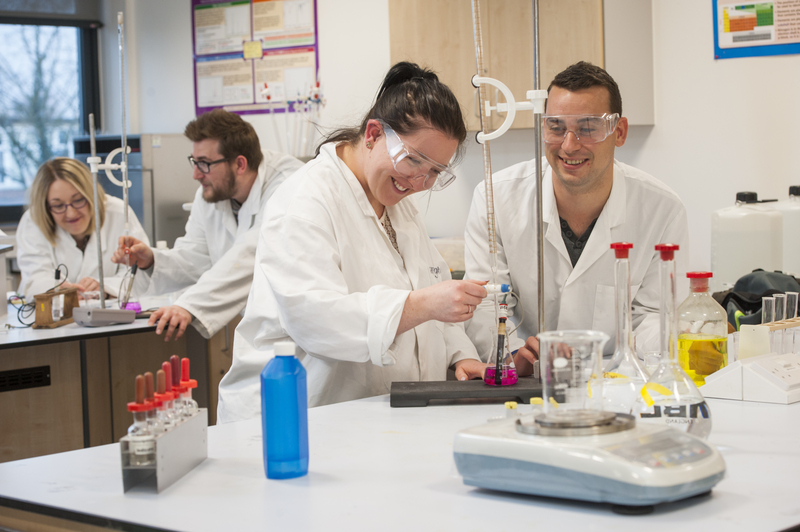 Highbury and Portsmouth Colleges , The UTC and other colleges in the travel to learn area including Havant & South Downs College, Fareham College, St Vincent College and CEMAST offer a range of provision and levels. Like schools, the post-16 education landscape has been undergoing significant change. The Post-16 Skills plan (published in July 2016) set out the governments vision for post-16 students to between an ‘academic option’ comprising A Levels leading to an undergraduate degree and the new technical option leading to higher technical education programmes, degree apprenticeships or higher apprenticeships. 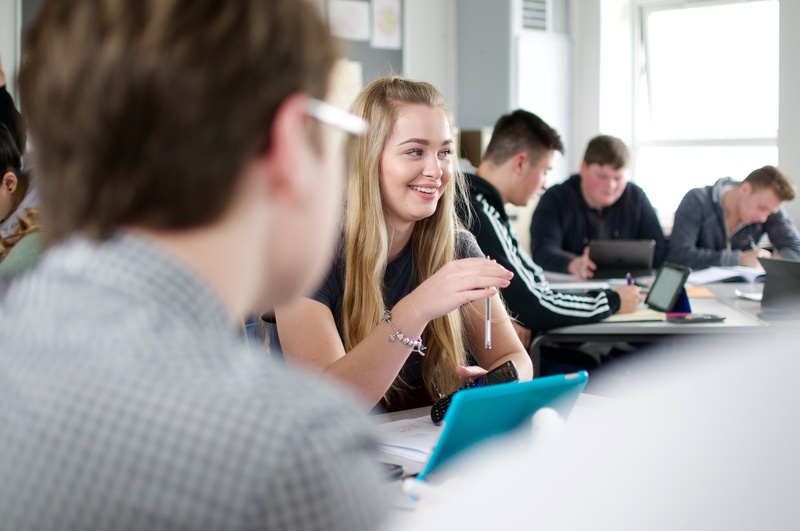 Reforms have already taken place to A-Levels including the decoupling of AS and A Level qualifications, a reduction in coursework and a ratification process to ensure all A Levels are deemed to be key subjects to ensure academic rigour. The Government’s Post-16 Skills Plan has been produced following the Wolf and Sainsbury’s reports and plans are now in place to transform technical education by 2022 backed by £500m investment a year to create 15 new technical education routes that are more responsive to the changing needs of the economy. The first two pathfinder qualifications are expected to be available for teaching and 2020 and the remaining routes will be phased in by 2022. Over the past two years the Government has undertaken a series of Area Based Reviews which has sought agreement and consensus on future institutional structures which can allow for greater efficiency and specialisation and ensure a more resilient post-16 FE sector. The Solent Area Based Review was completed in 2016. 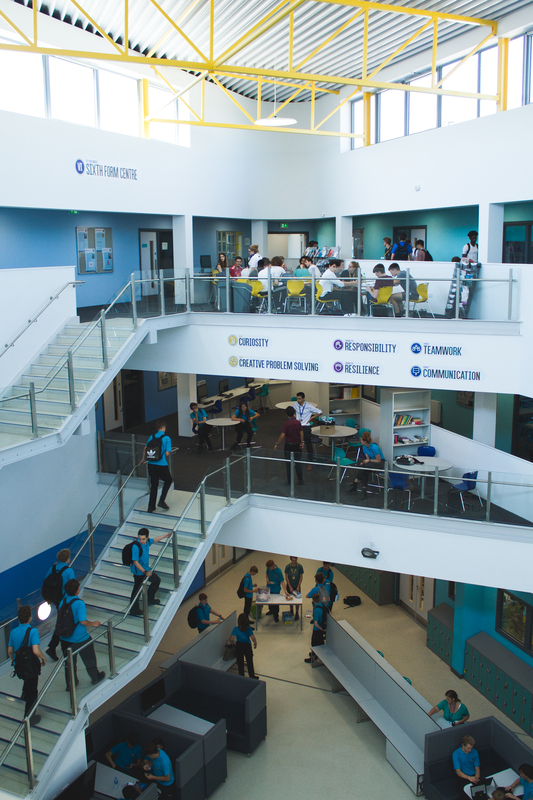 Whilst the review had no direct impact on FE institutions in Portsmouth it did support the decision to merge Havant and South Downs College (this came into effect from1st August 2017). The Government has set a target of 3 million new apprenticeship starts by 2020 and since this target was set in 2015 a number of reforms to apprenticeships and funding have taken place. The reforms to apprenticeships and the introduction of the Apprenticeship Levy from April 2017 will have a major impact on the status and availability of apprenticeships which are now available from Level 2 to Level 7 and a new funding system made up of 15 bands ranging from £1,500 to £27,000. Local colleges, training providers and higher education institutions all offer apprenticeships. The Local Authority has developed an Apprenticeship Action Plan Dec 18 which includes actions to improve information, advice and guidance for young people their families and schools. If you are a teacher searching for more information on apprenticeships, Aspire Learning has set up an apprenticeship awareness project. Please click here to find out more. The University of Portsmouth along with other higher education institutions in the travel-to-learn area offer a wide range of higher education options. Higher education fees mean that an increasing number of young people are choosing to attend a local university. Higher education is facing a number of significant challenges including the Higher Education and Research Bill which completed its passage through parliament on 27 April 2017 and Teaching Excellence Framework (TEF). On a local level higher education institutions are responding to the changes to Apprenticeships and developing degree apprenticeships. 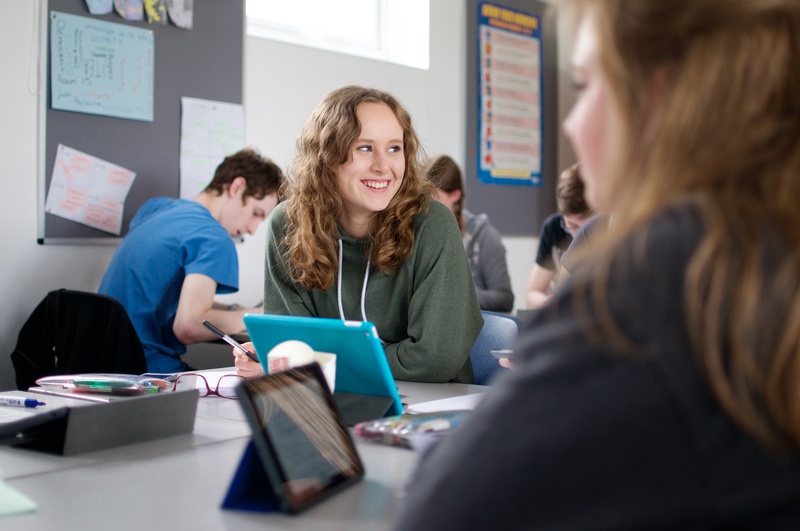 The University of Portsmouth works with local and schools and colleges to engage young people in higher education and is part of the Southern Universities Network (SUN) which is a collaborative partnership comprising HE providers in Hampshire, Dorset and the Isle of Wight. The SUN provides outreach activities for schools and colleges and was previously part of the National Networks for Collaborative Outreach scheme, a two-year HEFCE-funded project which ended in December 2016. In January 2017, the SUN embarked on HEFCE’s National Collaborative Outreach Programme (NCOP). The SUN has been tasked with increasing HE participation in over 70 wards, working with 101 schools and all further education (FE) colleges in the region. As directed in HEFCE guidance, work will be focused on young people in Years 9 – 13 and their ‘key influencers’. The Local Authority will be a partner in this programme to deliver a project named City Ambitions. A Post-16 Forum exists across the Portsmouth travel-to-learn area and this will continue to operate providing an essential forum for post-16 providers, representatives from secondary schools, Solent LEP, University of Portsmouth, EBP South and UTC Portsmouth. The Forum has been instrumental in addressing the previously high proportions of young people not in education, training and employment (NEET) through the successful Youth NEET Prevention Programme underpinned by improved data sharing, tracking of young people and targeted careers education, information, advice and guidance (CEIAG). The Forum regularly maps the curriculum across the travel-to -earn area and seeks to address any weaknesses in the post-16 offer. This has led to additional level 1 provision for young people with SEND, including Highbury College’s Arundel Centre for SEMH, Portsmouth College’s provision for SLD and PD and the increase in supported internships. The Forum has also overseen the development of the Apprenticeship Strategy for Portsmouth and has implemented a successful annual progression conference for senior and middle managers from schools and colleges and other professionals.